You want it? Here it is - come and get it! 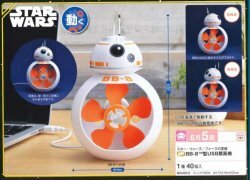 NCS posted a pre-order for a BB-8 USB Fan, due around June for pennies under $27.00. 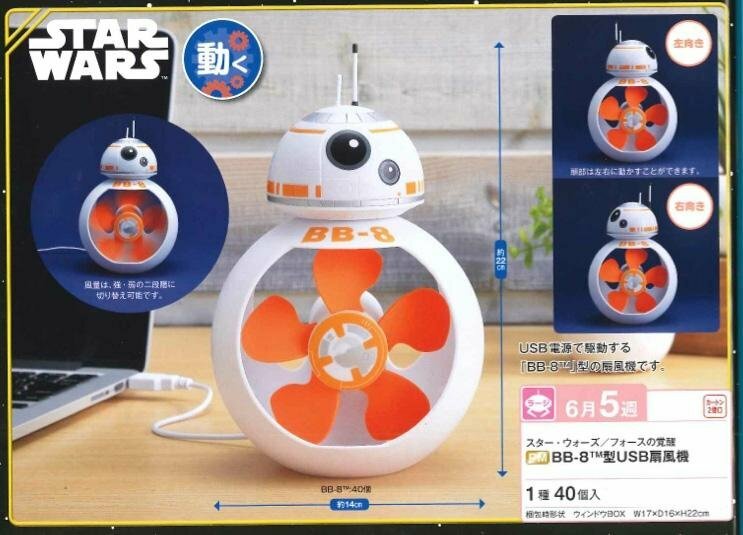 It's orange and white and hollow - and arriving just in time for you to actually potentially want or need a desk fan. It's part of Sega's consumer goods line, as they make this kind of stuff. New from Kotobukiya - at importer NCS - is the Star Wars Lunchplate. A Landspeeder and Millennium Falcon-based platter set is up for grabs for $40.90. Each one, I suppose, makes lunch an out of this world experience. Check it out!